Light rustic, marbleized appearance. Bright-glazed highlighting gives a delicate lustrous look to the two elegant neutral colours. Satin Matte finish. 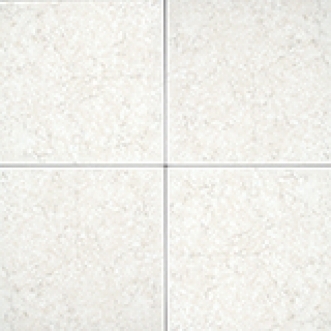 Residential floors & walls / Some commercial applications.